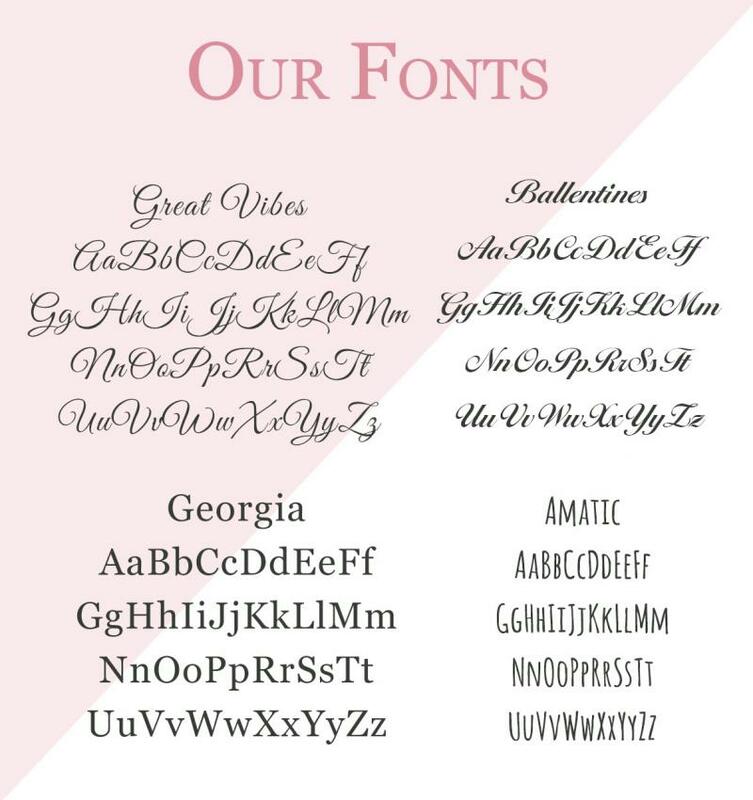 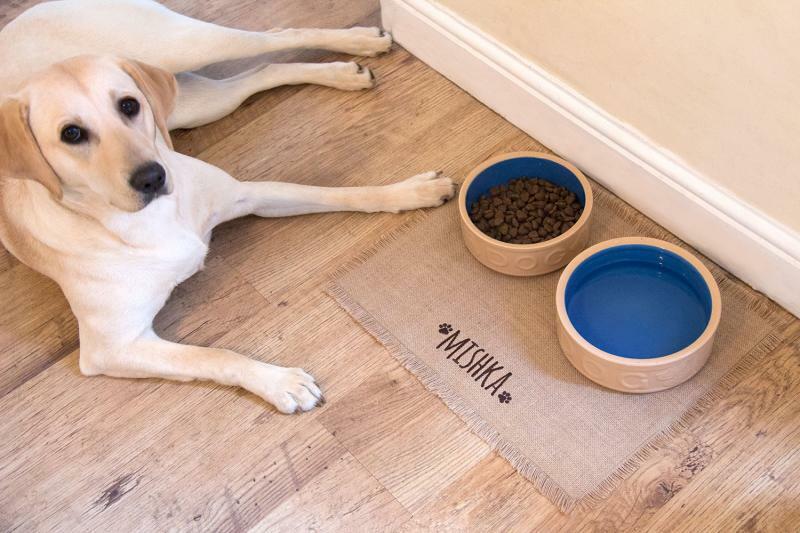 Place this personalised dog placemat under dog' food bowls. 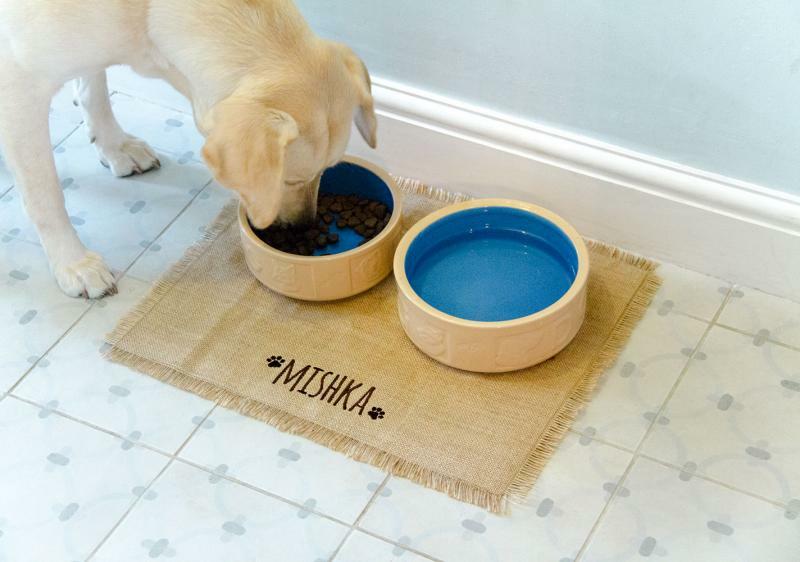 This dog feeding mat keeps the floor clean from the spillages and can be personalised with your dog's name in many embroidered colours. 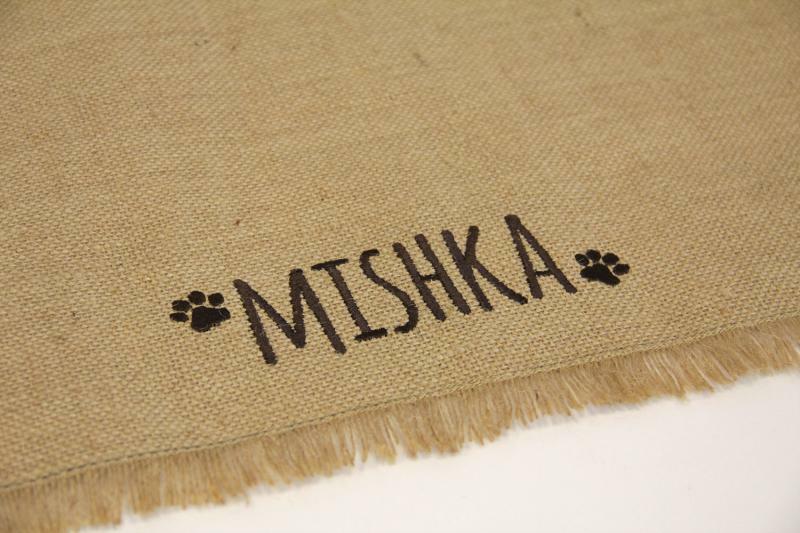 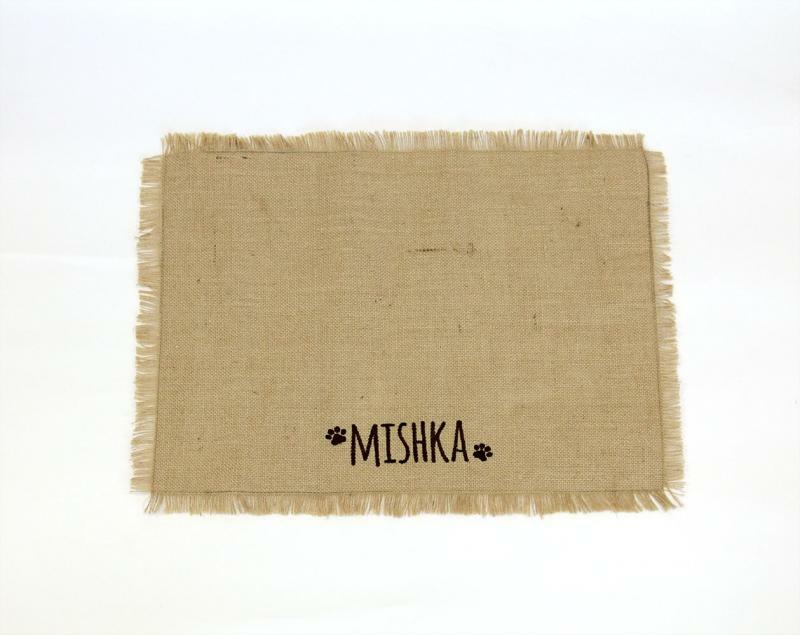 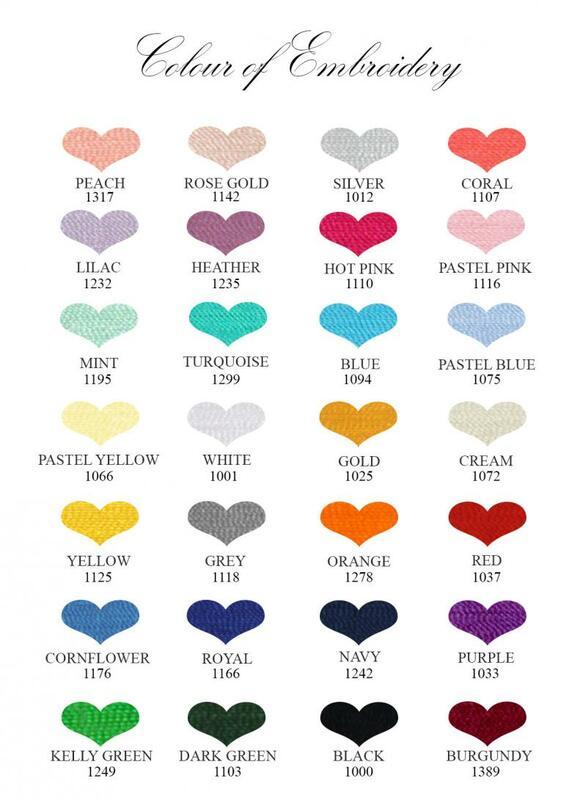 - Due to the nature of hessian fabric, there might be naturally occuring thicker fibres or marks.